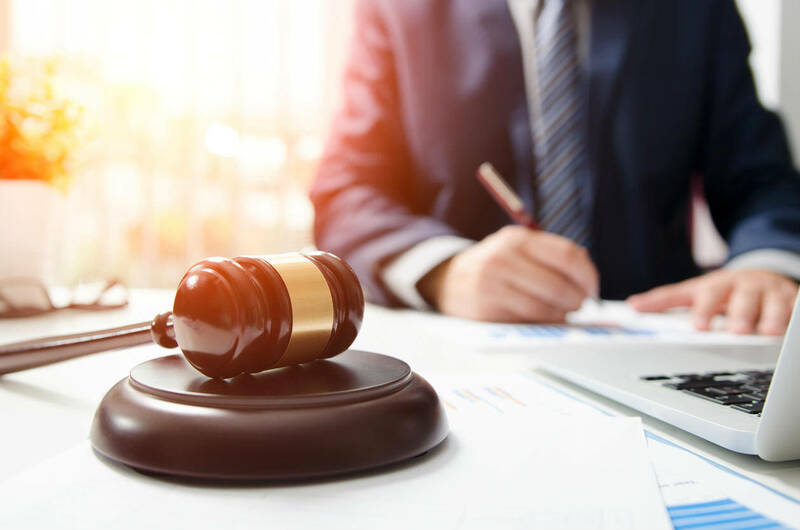 When you are going through a legal matter involving an auto accident, it is essential to be mindful of your actions as you move through the process. Many victims will sabotage their case and not even realize it. Other times, they’ll do something without entirely thinking it through because they believe their actions will help them win their claim. On one side of the coin, we know that insurance companies will attempt to poke holes in the case of a victim so they don’t have to compensate them. However, on the other side of that coin, a victim can make choices making it easy for the insurance company to find those holes. We don’t want this to happen to you. Let’s take a look at three specific actions that accident victims have done to complicate, or even lose, their St. Louis car accident claim, and how you can avoid making those same mistakes. 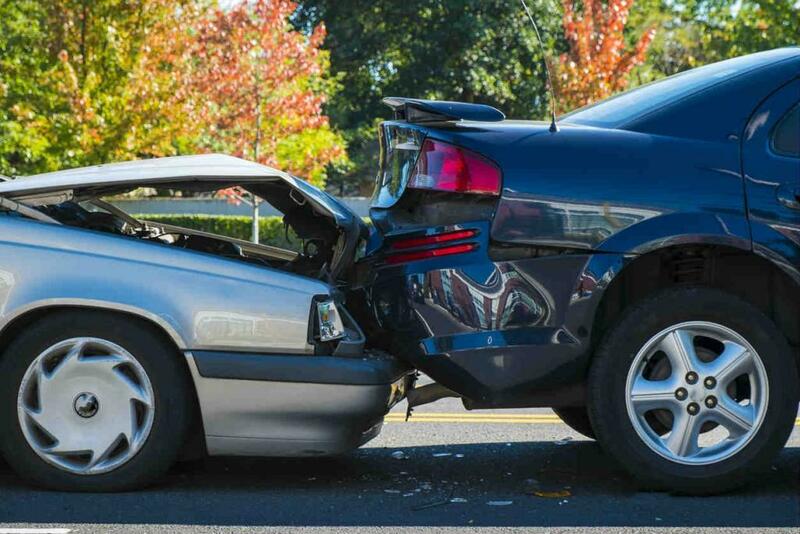 Chances are, as a victim, you won’t be inclined to lie about a car accident. However, you may be tempted to make some over exaggerations about what exactly happened. Most insurers, juries, and judges are more empathetic than we think and can identify with you as a victim. However, if you lie or exaggerate, and are caught, chances are they won’t believe anything else you claim which may lead to your case being dismissed. Some guy in the bushes with his camera and notepad is something straight out of a movie right? Wrong. Insurance companies often hire private investigators to find out if you are being truthful about your injuries. If you decided to try out a yoga class, for example, don’t lie and say you didn’t when asked about it. Most insurance reps, jurors or a judge will accept that you attempted to do something good to help your healing. However, if you say you never went to a yoga studio and there are photos of you going inside one, no one is inclined to believe you or anything else about your case. As you heal from your car accident and await the legal process, you might not think about what qualifies as evidence for your case. Things like empty pill bottles may seem like items to toss after you’re done with them. The reality is, these items are evidence to support your claims and help you win your case. You’ll want to hold onto the written prescriptions, the bottles they come in, the braces or crutches that you’ve used, the paperwork you’re given and the receipts for anything related to your healing. Further, you’ll want to document a lot of your healing process with the help of things like photographs, video and even journaling. These are like small bits of validation for your claims and helps your St. Louis car accident lawyer prove your claim. Need help with your St. Louis car accident case? Please give us a call or connect with us online so we can review the details of your claim and offer you FREE legal advice. Call us 24/7 at (314) 361-4242.